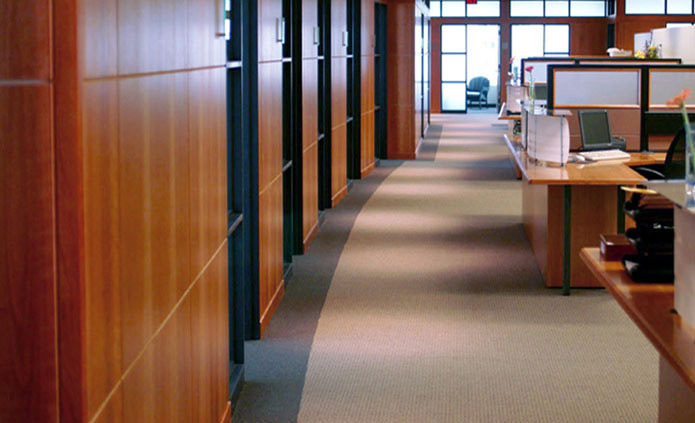 ServiceMaster Commercial Services will make all areas for your business shine including lobby areas, offices, bathrooms, hallways, and more! 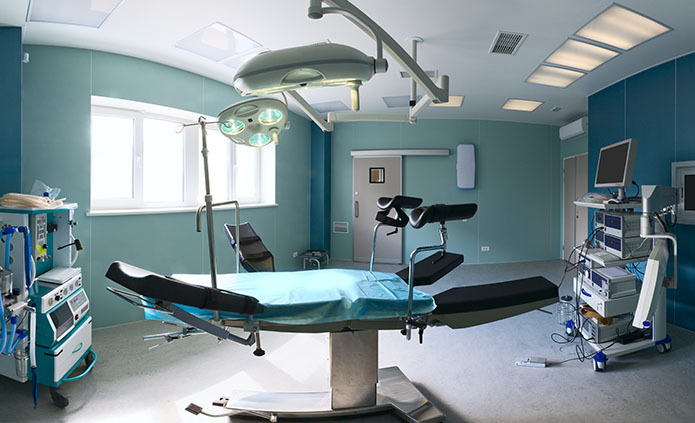 Our technicians are trained to properly clean and disinfect all medical facilities including clinics, surgical centers, dental offices, and more. Whether the floors in your business are carpeted, laminate, vinyl or even concrete, ServiceMaster Commercial Services has the experience and training to take care of it, so you don't have to! Established in 1991, ServiceMaster Commercial Services is a locally owned commercial and janitorial franchise dedicated to providing the very best in commercial cleaning services throughout central Pennsylvania. We serve the communities of Harrisburg, Lebanon, Hershey, Camp Hill, Mechanicsburg, Carlisle, Sunbury, Selinsgrove, Lewisburg and Williamsport. That covers a lot of territory, but thanks to our great staff of managers, supervisors and cleaning technicians, we are able to provide high quality customized cleaning services to each of our customers, whether they operate a small office, large company, medical facility, or industrial complex. We pride ourselves in providing great customer service and continually work to grow the business through ongoing training and education about the newest and most effective cleaning operations, methods, equipment and products. In the ever-changing cleaning industry, it is important to be able to quickly adapt to our customers’ needs. Proof of our success is in the number of clients we have who have been with us for up to 20 years, and the longevity of our employees within our franchise. We believe in valuing our employees and promoting from within. As a full-service janitorial services provider, we provide general cleaning services built around our customers’ needs and schedules. Whether monthly, weekly or daily, we promise our customers we will meet and exceed their expectations. Meeting their needs is our number one priority. Our technicians are trained to clean commercial floors including hard surfaces and carpet as well as manufacturing and production facilities and warehouses. 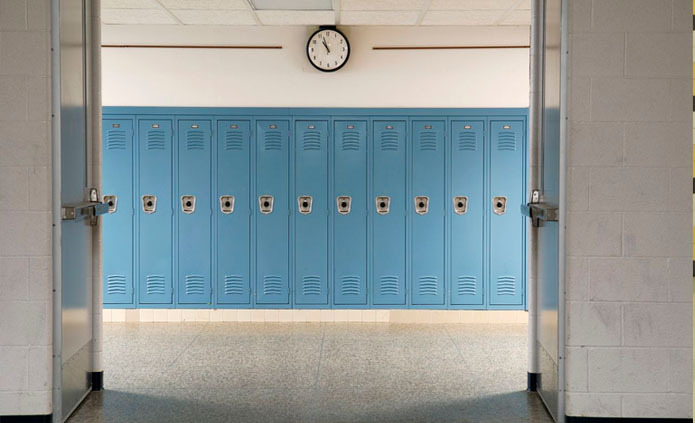 ServiceMaster Commercial Services’ staff is also trained to clean apartment complexes, retail centers and handle the specialized needs of educational and medical facilities. When we call ourselves a full-service commercial cleaning and janitorial service, it isn’t just a catch phrase. At ServiceMaster Commercial Services we mean it and take quality and customer service seriously. When you trust your business or company to ServiceMaster Commercial Services you can be confident we will get the job done and done right. Serving the cities of Harrisburg, Sunbury, Lebanon, Camp Hill, Carlisle, Hershey, Mechanicsburg and surrounding communities. Copyright © 2019 ServiceMaster Commercial Services. All Rights Reserved. 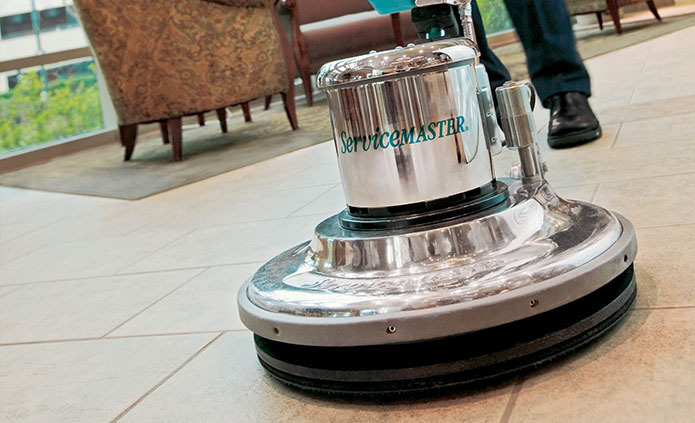 An independent business licensed to serve you by ServiceMaster Clean.